BCP has an extensive range of small, medium and heavy plant & equipment available for hires on short and long term arrangements. BCP supplies equipment on a ‘wet’ basis; that is including operator, fuel, maintenance etc. 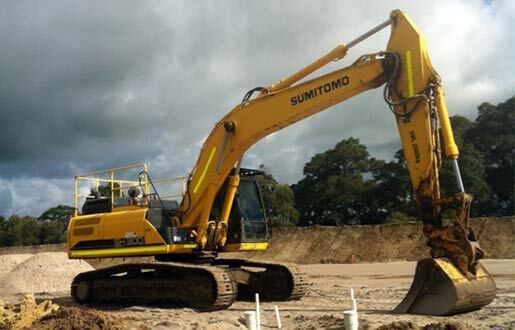 Excavators for Hire in Bunbury, Busselton, Margaret River, Capel, Cowaramup, Dunsborough, Augusta & Nannup. Contact us to discuss Excavator Hire. Loaders for Hire in Bunbury, Busselton, Margaret River, Capel, Cowaramup, Dunsborough, Augusta & Nannup. 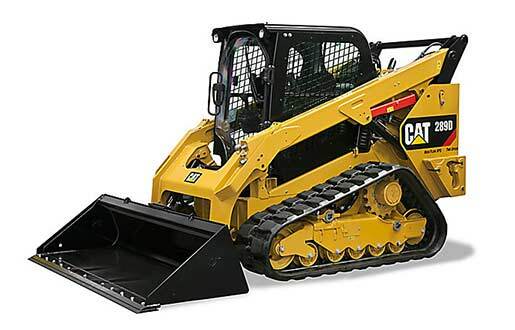 Contact us to discuss Loader Hire. Pozi Tracks for Hire in Bunbury, Busselton, Margaret River, Capel, Cowaramup, Dunsborough, Augusta & Nannup. 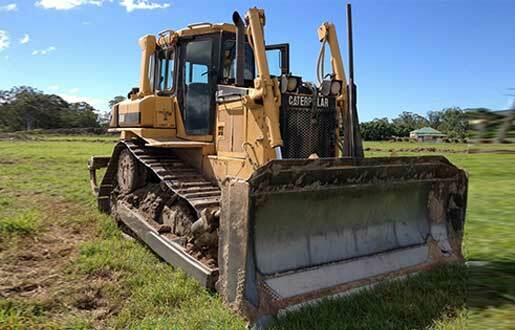 Dozers for Hire in Bunbury, Busselton, Margaret River, Capel, Cowaramup, Dunsborough, Augusta & Nannup. 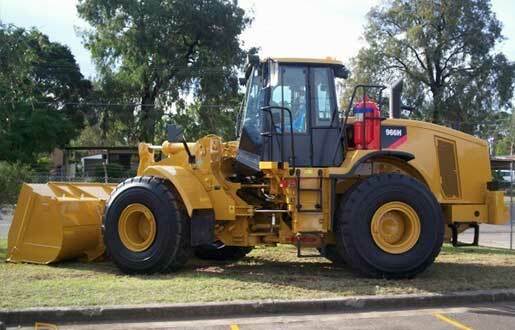 Contact us to discuss Dozer Hire. 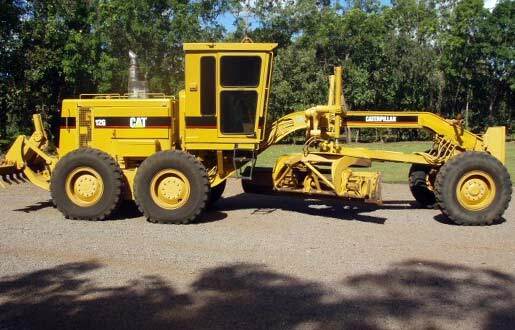 Graders for Hire in Bunbury, Busselton, Margaret River, Capel, Cowaramup, Dunsborough, Augusta & Nannup. Contact us to discuss Grader Hire. Rollers for Hire in Bunbury, Busselton, Margaret River, Capel, Cowaramup, Dunsborough, Augusta & Nannup. 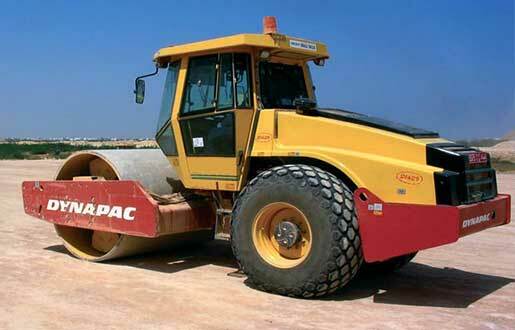 Contact us to discuss Roller Hire. 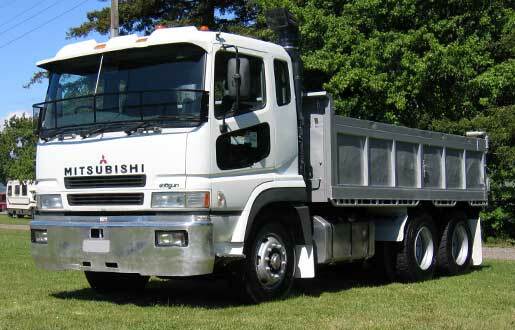 Prime Movers & Trailers for Hire in Bunbury, Busselton, Margaret River, Capel, Cowaramup, Dunsborough, Augusta & Nannup. Contact us to discuss Prime Mover & Trailer Hire. 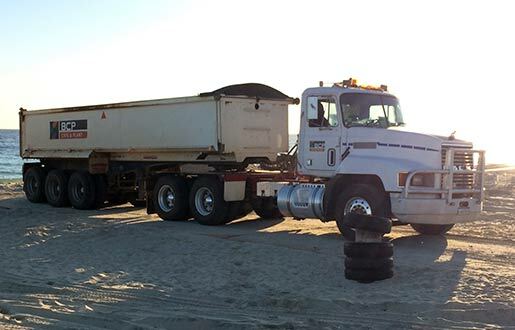 6 Wheel Trucks for Hire in Bunbury, Busselton, Margaret River, Capel, Cowaramup, Dunsborough, Augusta & Nannup. Contact us to discuss 6 Wheel Truck Hire. Water Carts for Hire in Bunbury, Busselton, Margaret River, Capel, Cowaramup, Dunsborough, Augusta & Nannup. Contact us to discuss Water Cart Hire. 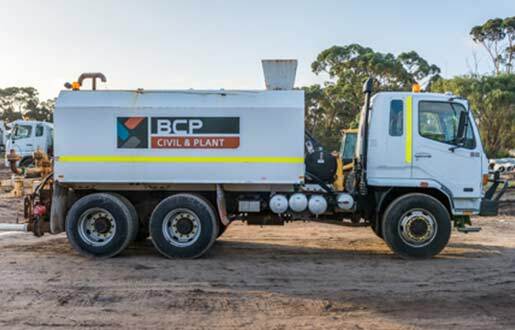 BCP is a Preferred Supplier of Plant & Equipment to both Water Corporation and the City of Busselton.